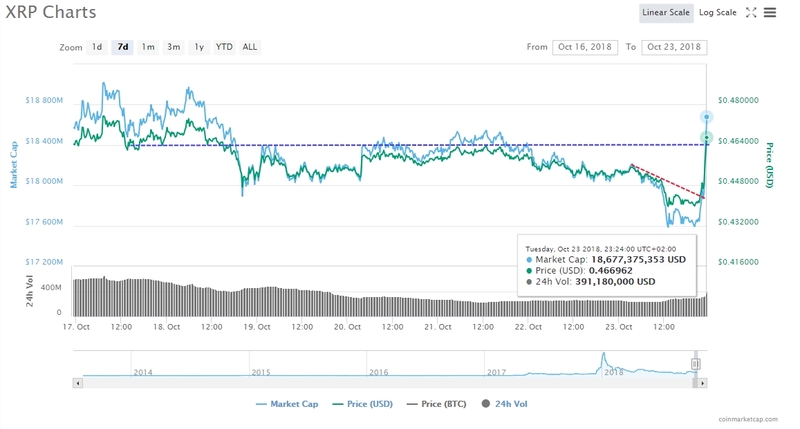 The first two days of this week’s market performance weren’t going to be concluded in favor of XRP holders as the token’s value going to declining since the 18th of Oct. With continuous attempts to overcome the $0.4640 mark but with no success the pair was set to let sellers take gears downwards. However, things changed in just a couple of minutes. On the daily trading chart for the last 24-hours, XRP overcame the tanking trend and rocketed-off upwards above the aforementioned hurdle very speedy. Correction will be due very soon as the $0.46400 level has been a reserved mark for many traders for weeks now. Even that there is a major difference between the coin XRP and the firm that created it Ripple, the duo impact each other when one marks down development in the crypto-industry of various sorts because of the existing confusion between the two. – Via their official twitter handle, MoneyNetInt completely deployed decentralized payments on RippleNet. The UK-based trading and currency converting firm highlights that it will use the technology offered by Ripple’s team to process foreign-exchanging trades. 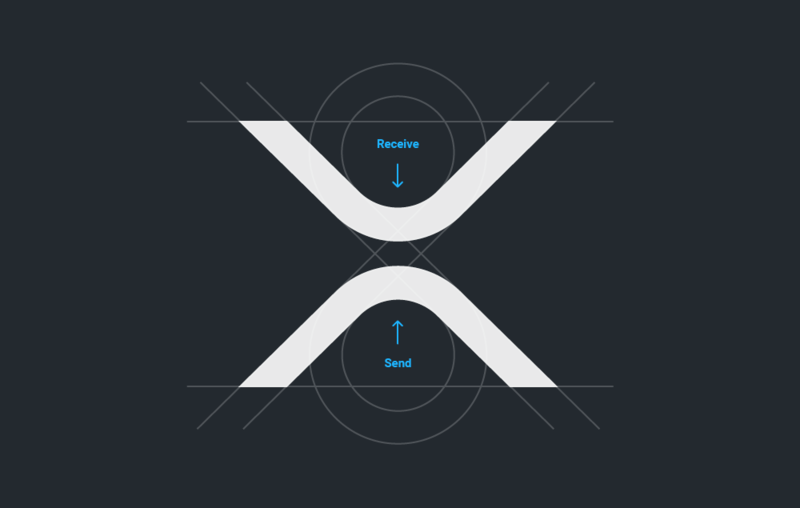 Additionally, using the very famous payment solution that Ripple’s team has developed – xVia, Moneymatch has declared that it has moved value/money from Malaysia to Spain. Per time of writing – XRP/USD is changing hands at $0.4624 with 2.05% increase in the last 24-hours. Standing out positively is also Monero XMR with 3.59% gain for the last day.